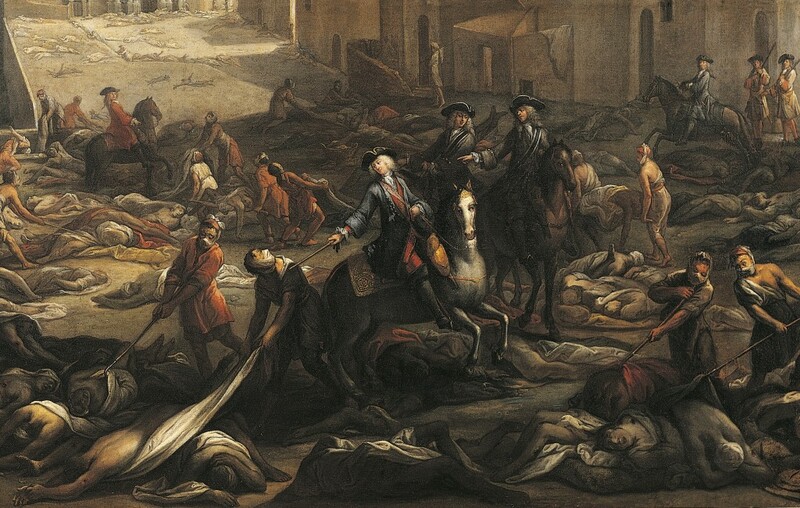 The notorious bubonic plague, one of the world's most dangerous infectious diseases, which killed one-third of Europe's population in the Middle Ages has infected a Siberian youngster. A ten-year old boy in Siberia's Altai Republic has contracted bubonic plague, local medics told TASS on Wednesday. "The boy was hospitalized yesterday with a high fever and tested positive for bubonic plague. He is in a serious condition," doctors said. All the 17 people, including six children, with whom the boy had contact, have been quarantined.